How has the image of Asian men in the American media affected you, someone in your family, or your perceptions? As adoptees, usually without Asian parents, did we experience this differently? 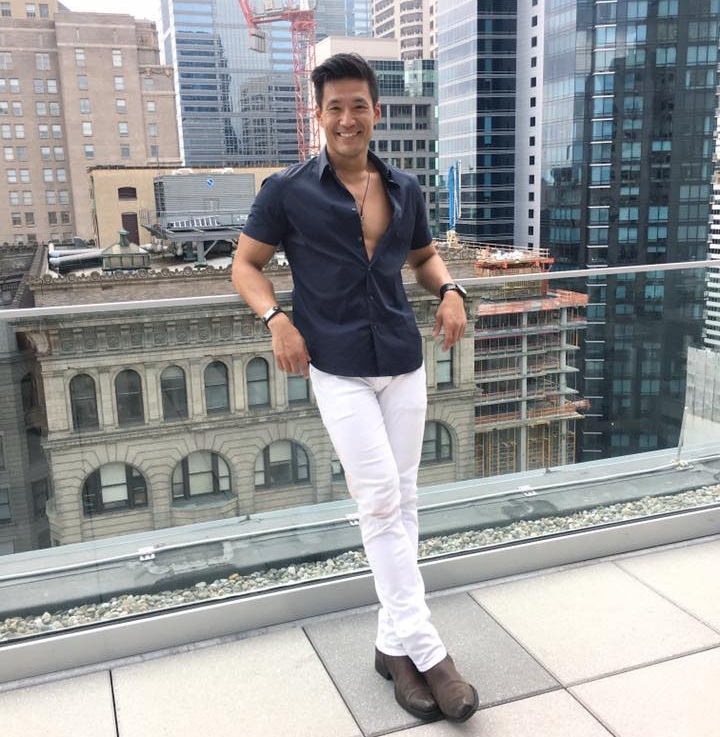 In this forum we will discuss Asian masculinity, facilitated by fellow (Korean) adoptee, fitness model and entrepreneur Kevin Kreider.